The duo between Diplo and Skrillex, better known as Jack Ü, have come out with some pretty impressive stuff since partnering up in 2013. With 13 million listens on Soundcloud, this track is their 2nd most popular to date, and with good reason. This high energy track has some great vocals that go along perfect for the build up. As the song drops you can hear that Skrillex and Diplo bass they are both well known for. 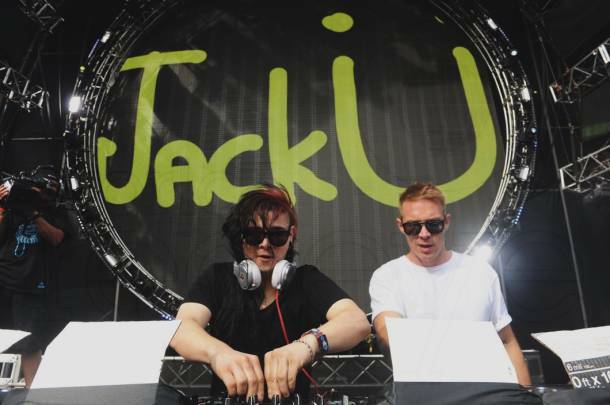 Definitely keep an eye out for Jack Ü as to what they may have in store for the future. They'll be headlining a few festivals this summer so check out your local festival guide for a chance to see them live!